* UPDATE: To be clear, it is Microsoft itself, and those involved with The Windows Azure accelerator, who are positioning the program as the “first-ever” accelerator run by the company. Microsoft, however, has involvement with TechStars, including with its Kinect Accelerator, it should be noted. In that case, though, TechStars takes its usual 6% equity stake, which may be the reason for the distinction. Also, the Azure accelerator will be run by two Microsoft employees, who are in the process of being hired now from the outside startup community. “Windows Azure Accelerator is the first Microsoft accelerator. The one in Seattle is a TechStars accelerator. Startups get funded and equity by TechStars. The Kinect accelerator is operated by TechStars. 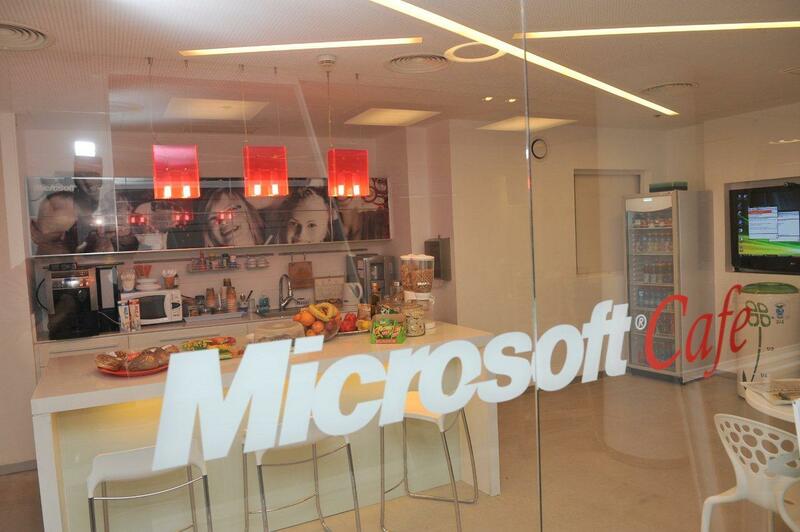 It is not a Microsoft accelerator.